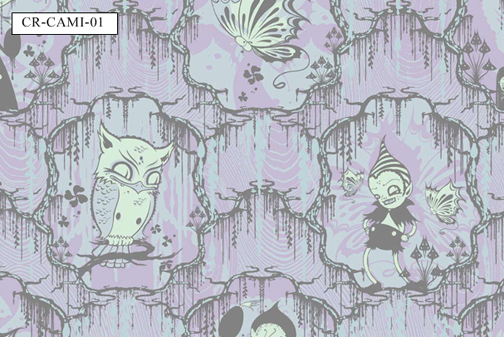 I've had a love/hate relationship with wallpaper over the years. 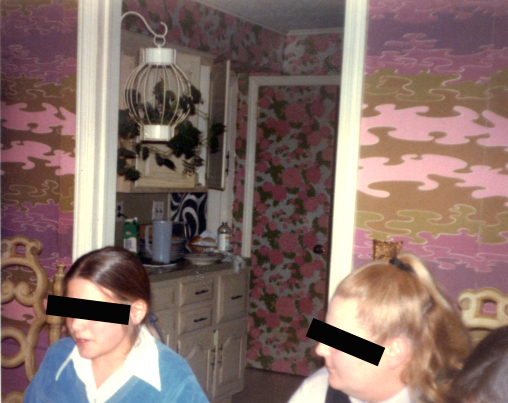 Growing up in the 70's it was everywhere and quite frankly, I'd had enough of it when I decorated my own home. But there is a new interest in wallpaper and I'm digging it. Curio Wallcoverings seems to be the place to go for some amazing new designs like this Camille Rose Garcia limited edition artist series. They also have Shepard Fairey, Adam Wallacavage and Shag designs. They are made in a small shop in Brooklyn that's been in business for 50 years and specializes in traditional flocked wallpaper. Dear god it's amazing we made it out of the 70's and 80's alive.